What is College Jump Start and how do I sign up? 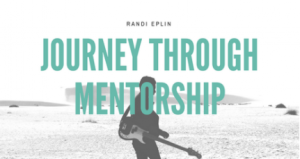 Contributing Writer – Randi Epplin, Hilliard Darby H.S. 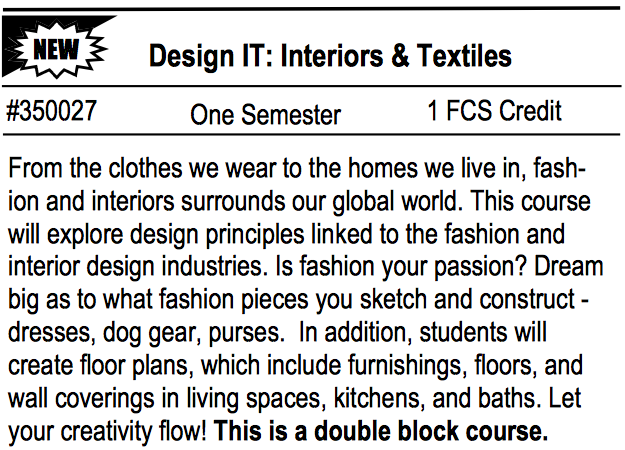 A new course offering for the 2018-19 housed on the Innovative Learning Campus will be Design IT – Interiors and Textiles. 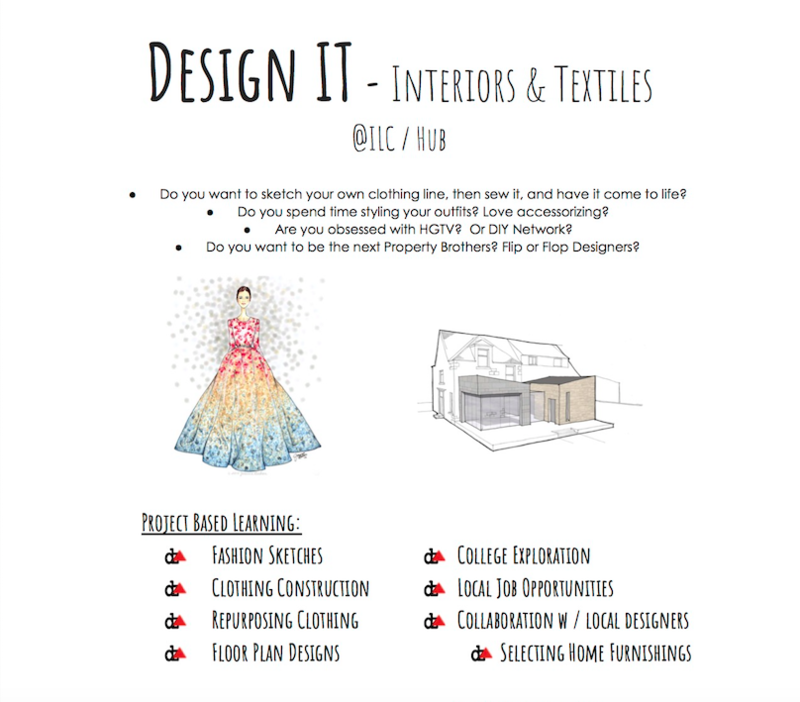 Whether you are passionate about interior design, fashion design, marketing, or just have a creative itch that needs scratched, this course could be a wonderful stepping stone towards pursuing a future in a booming career field. 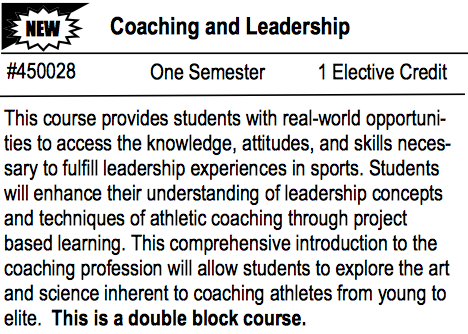 Our scheduling page will continue to be updated with all of the latest scheduling information.